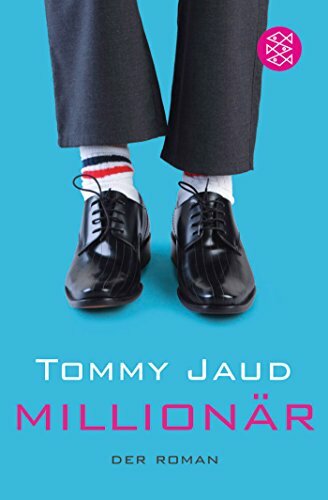 by Tommy Jaud | Humor | This book has not been rated. Aus der Givebox Körnerstr. als Zugbuch mitgenommen.